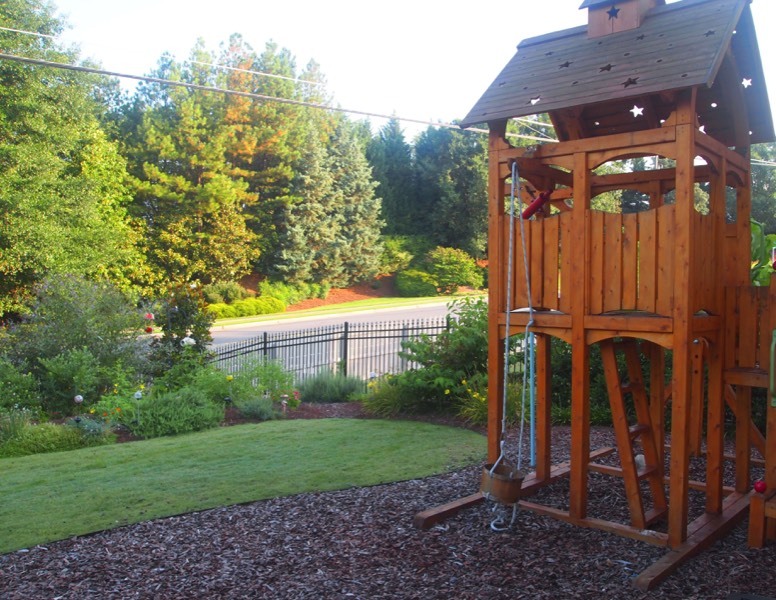 There are small yards with custom built towering play sets and play houses that don’t occupy much space. 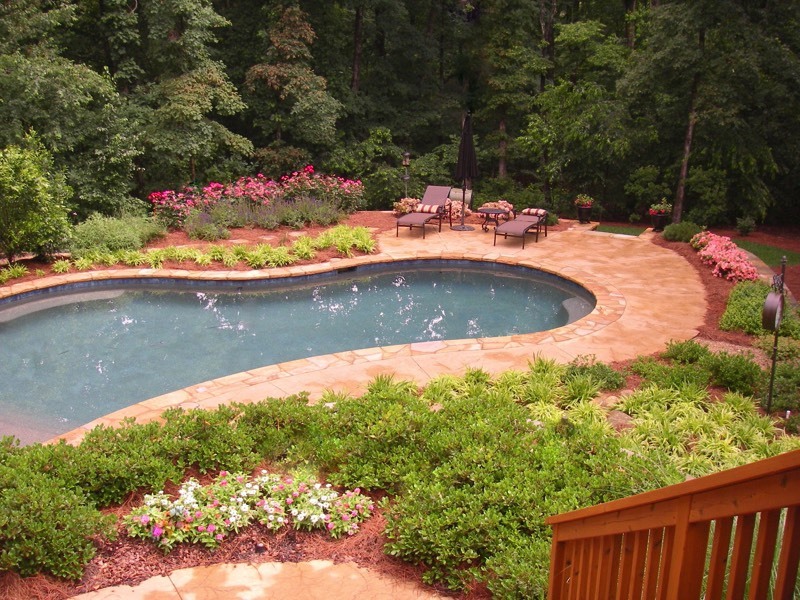 You’ll see expansive yards with large pools and beautifully shaped play lawns nearby. 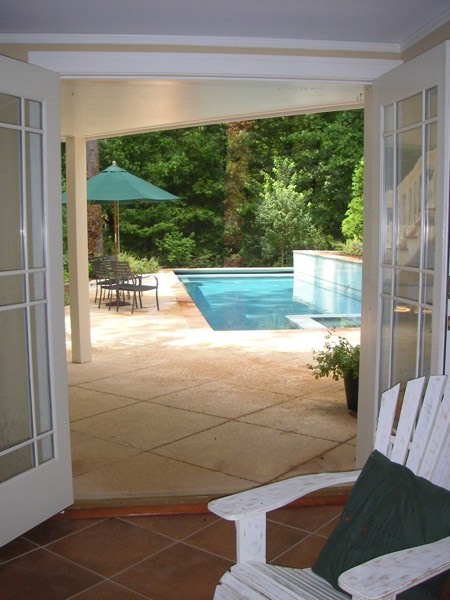 There’s also a design for intown living that maximizes the use of space with good transition between indoor play room and outdoor living area around a lap pool & spa designed for therapy. 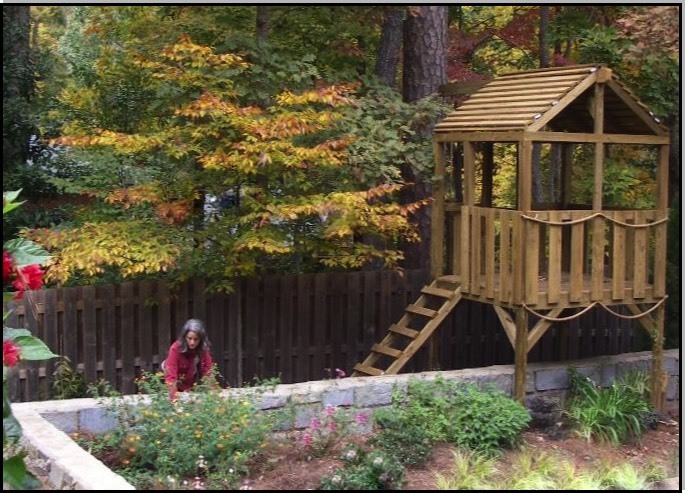 All designs keep kids in mind by providing kid proof plants, encouraging fantasy play as well as interaction with nature. 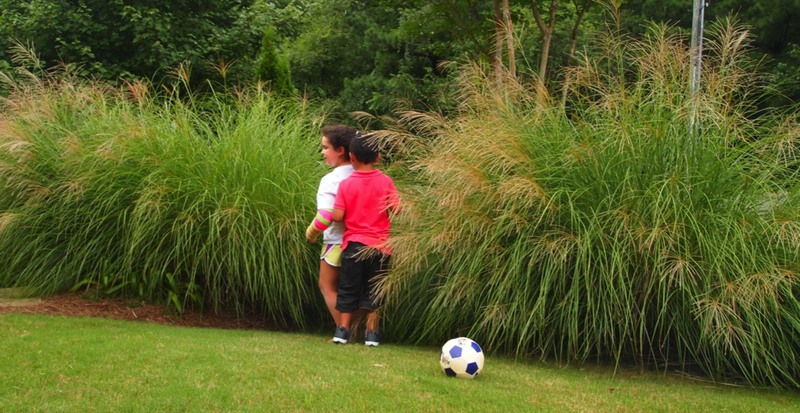 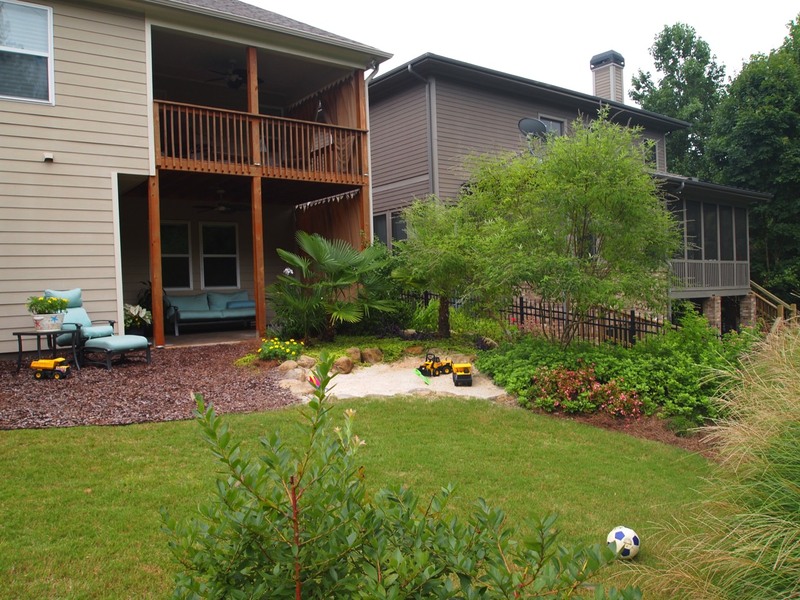 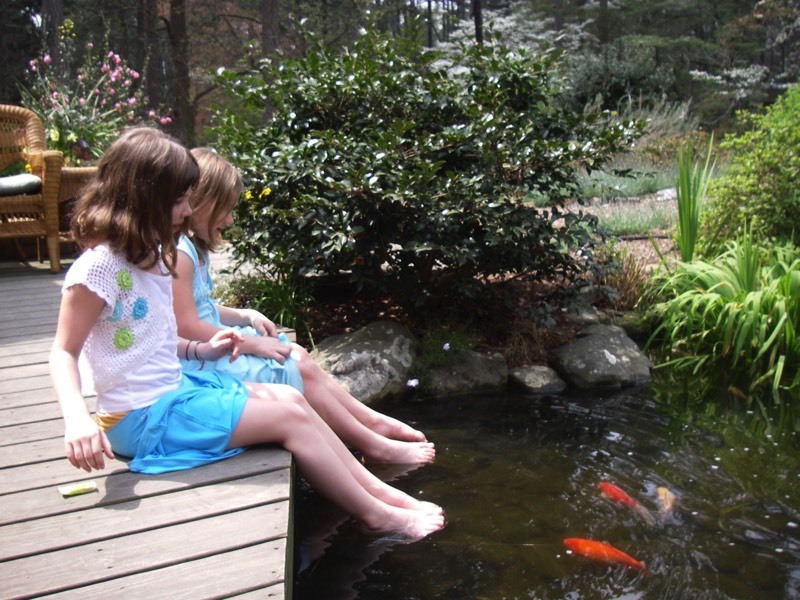 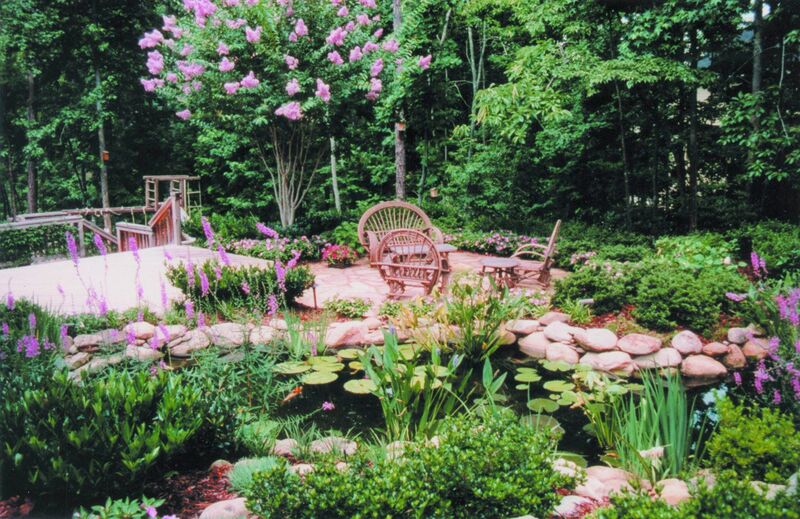 Active families need well designed yards & hardscapes that support everyone’s needs. 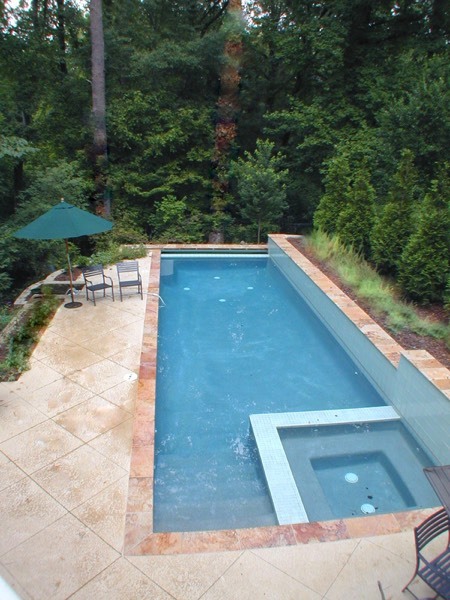 See how we’ve integrated decks, pools and play spaces on these projects.